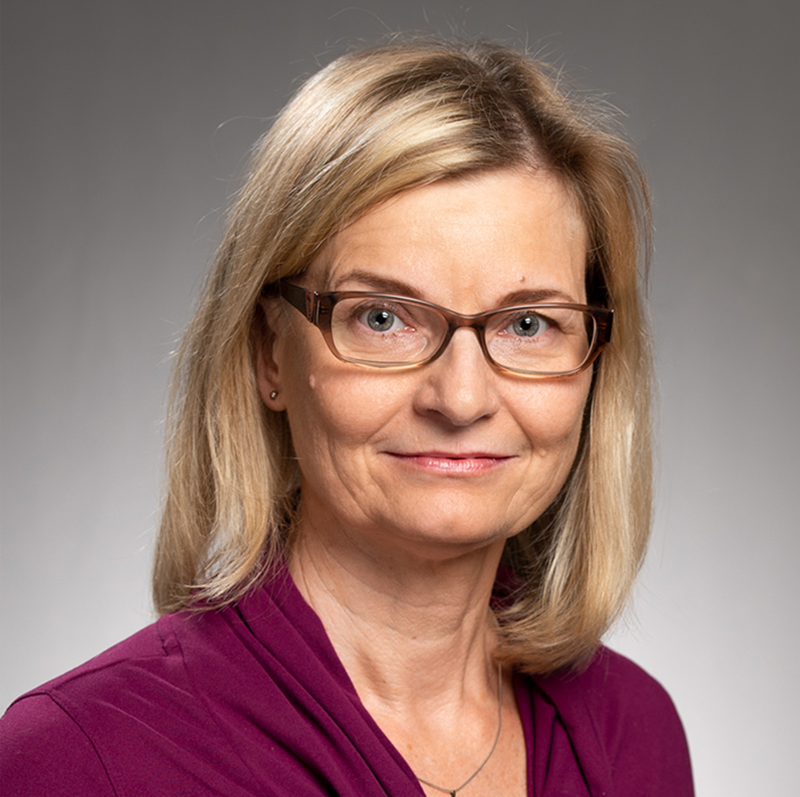 Dr. Corinna Koebnick is a nutrition scientist and obesity researcher whose work focuses on the prevention and treatment of obesity in children, adolescents, and young adults. Her research examines critical issues such as the health consequences of obesity. She also studies ways to optimize the health services provided to individuals with obesity. Dr. Koebnick pursues a strong interest in molecular epidemiology. She is currently investigating the interactions between diet and adipokines. From 2012 to 2015, Dr. Koebnick led the efforts for Southern California to build a Kaiser Permanente Research Bank across all regions of Kaiser Permanente.